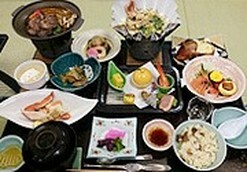 Hokkaido's cuisine is famous throughout Japan and across Asia. Come with us on a Gourmet Tour to sample the best seafood, beef, lamb, Genghis Khan, soup curry, ramen, soft cream, dessert houses, cafes and many, many other great eats. Incredible in every season, gourmet Hokkaido really shines in the fall, a time when Hanasaki crab, top-end fruit, the burgeoning wine industry, huge Akkeshi oysters and other delectable seafood take center stage. We visit a wide variety of gourmet locations - local restaurants, famous establishments, homestead farms and wholesale markets, to name a few - all according to your taste and budget. Of course, the fall season has plentiful harvests, when fruit picking - apples, pears, plums, grapes and chestnuts - is available across Hokkaido. 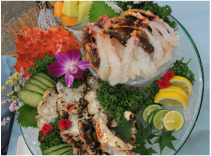 Hanasaki Crab, the meatiest of all crabs, is in season in the fall, when market prices are lowest and the Sea of Okhotsk port towns bring in their hauls. Have them boiled or grilled to your liking, either directly at seafood markets, opulent hotel dinners, local restaurants, or in the most authentic environment: seasonal festivals. 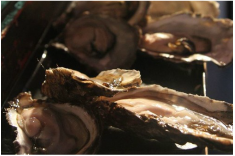 If you're a lover of shellfish, Hokkaido has the gourmet you've been seeking! The Tsugaru Straight and Sea of Okhotsk produce some of the world's finest oysters, scallops and clams, all for very reasonable prices. 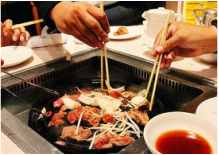 Japan's strict health codes also ensure that everything you eat will be super fresh, and completely healthy. Fall is synonymous with harvest time, and Hokkaido is full of orchards that grow some of Japan's best apples, pears, grapes, plums and chestnuts in the season of plenty. Let's visit an orchard for all-you-can-eat fruit picking, and purchase a box-worth directly from the farmers themselves. It's a bit of well-guarded secret that most of Japan's wagyu beef comes from Hokkaido, especially from Hokkaido's bread-basket, the Tokachi Plains. Splurge on melt-in-your-mouth marbled beef that is near perfection in taste and texture. But beware: you may never experience steak in the same way again! 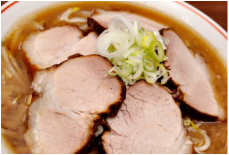 While Japan, Korea and China all vie for the title of The Home of Ramen, Sapporo takes credit for miso ramen. There are hundreds of ramen shops scattered throughout the city, most of which serve ramen in one of three flavored broths: miso, soy or salt. Ramen lovers will want to visit Ramen Alley, a string of ramen shops in Susukino. 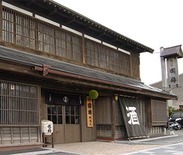 ​﻿Historically speaking, no food was as important for the indigenous Ainu people of Hokkaido as Salmon, which determined their health and wealth during the proceeding winter months. As more and more rivers are rehabilitated for the fall salmon run in Hokkaido, the demand for wild salmon and ikura (salmon roe) continues to grow. You'll know the difference when you taste the rich and fatty salmon of Hokkaido. 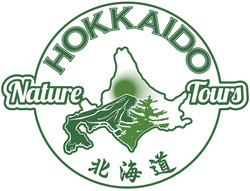 ﻿We can arrange fishing tours around Hokkaido to give you an opportunity to reel in your own catch. We'll then cook the fish together at a beautiful outdoor setting along with a full BBQ. Fish varieties and fishing locations vary according to the season, including at the Sea of Japan coast, Tsugaru Strait, Sorachi River and Sea of Okhotsk. While Hokkaido's wine industry is young and yet unable to compete with more established mainstays in Europe, Australia or the Americas, a visit to a winery for wine-tasting or sampling various brands at local festivals remains enjoyable, especially in the fall when the harvest is ready and producers love to show their products. Kaiseki is a type of culinary style where diners enjoy a feast of up to 40 different dishes spread across 8 courses. 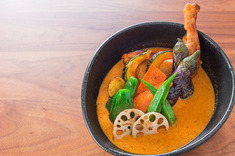 It is most commonly served at high-end hotel and ryokan establishments, and in Hokkaido usually centers on seafood and local vegetables. Taking part in a kaiseki meal is an unforgettable gourmet experience. Request a kaiseki dinner as part of your Custom-Made Tour. ﻿A staple of Hokkaido's culinary scene all year around, soft cream is downright unmissable during the summer. The high-quality dairy farms are credited with the reason why this treat is loved by all. 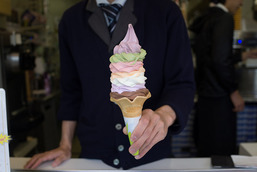 There are countless flavors such as vanilla, choco, lavender, plum, green tea and even black squid ink; or opt for the 8 layered soft cream so you don't have to choose between flavors at all.